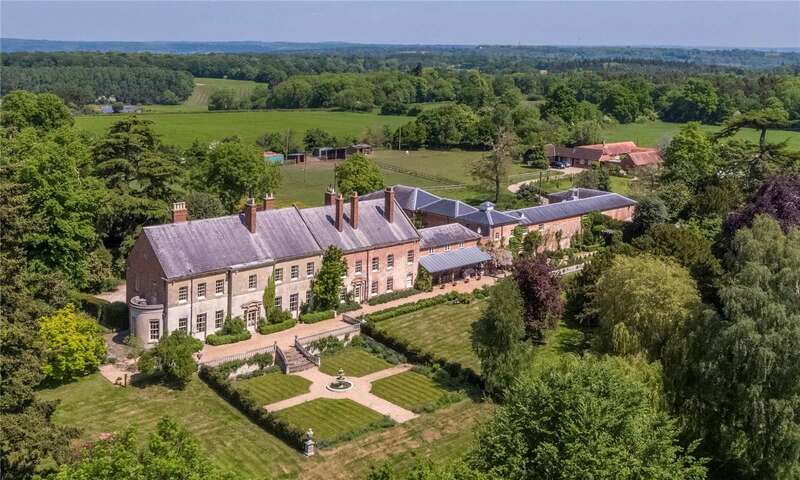 We look back at some of the finest properties to appear in Country Life over the past week or so, with some superb places – including one with its own cricket pitch. 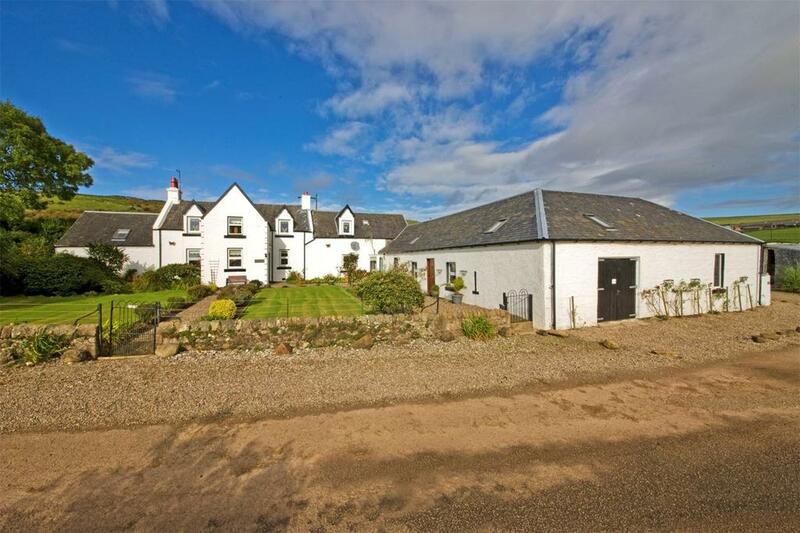 Low Cattadale is a charming detached character property in a delightful semi-rural location on the Kintyre peninsula. 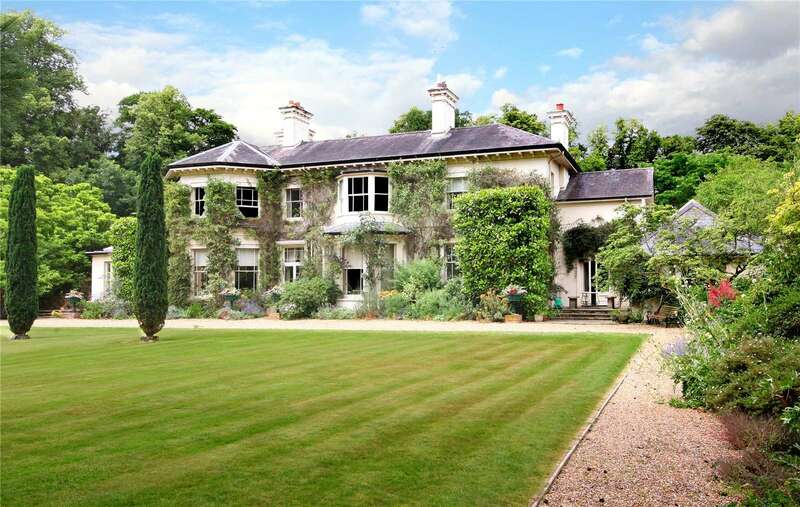 A well-appointed Georgian house set in over 17 acres of garden and paddocks. 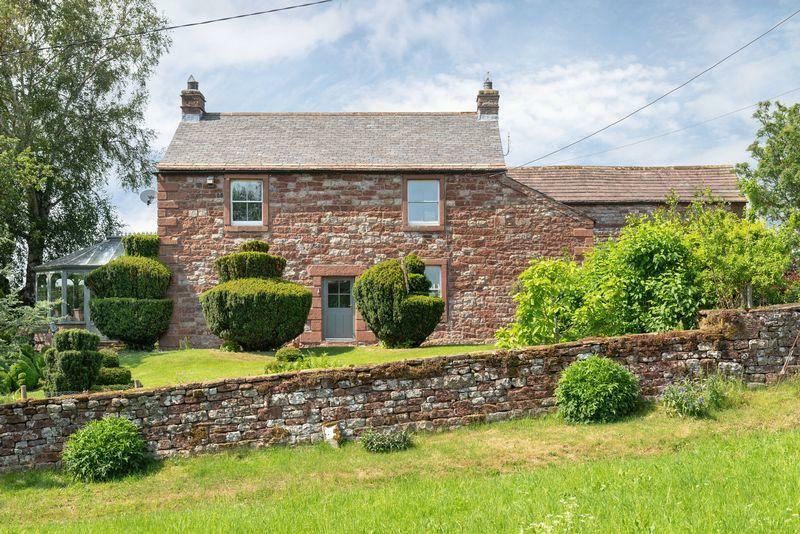 Coombesbury Farm House is set in the most wonderful, rural location with delightful views. 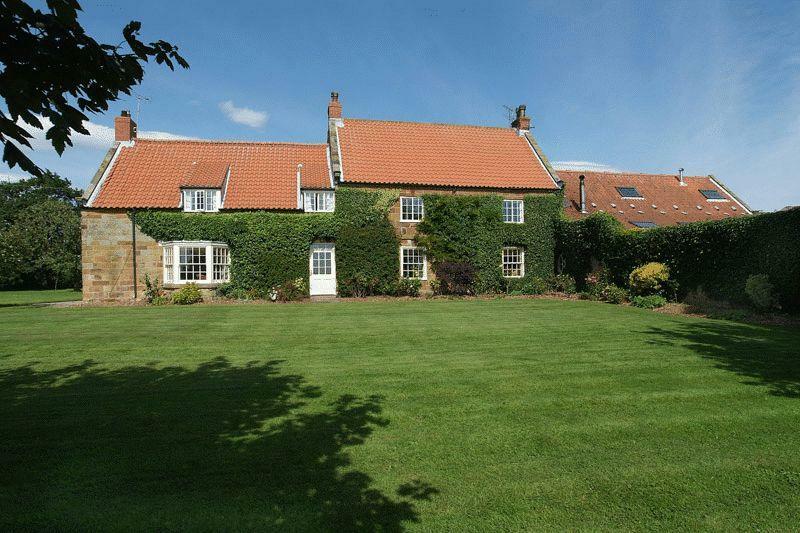 An absolutely charming Grade II Listed character property, parts of which are thought to date back to the 16th Century. 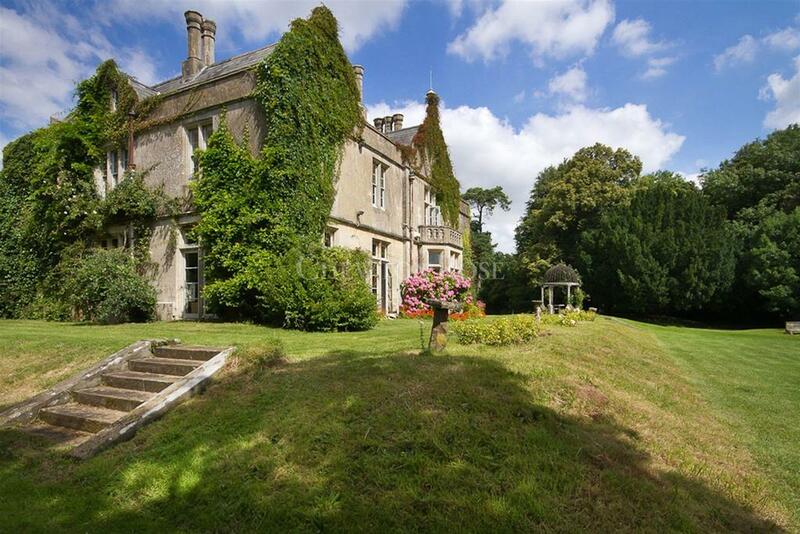 Offered today in excellent condition set within in all about 3.8 acres of delightful grounds. There are a number of outbuildings and a tennis court. 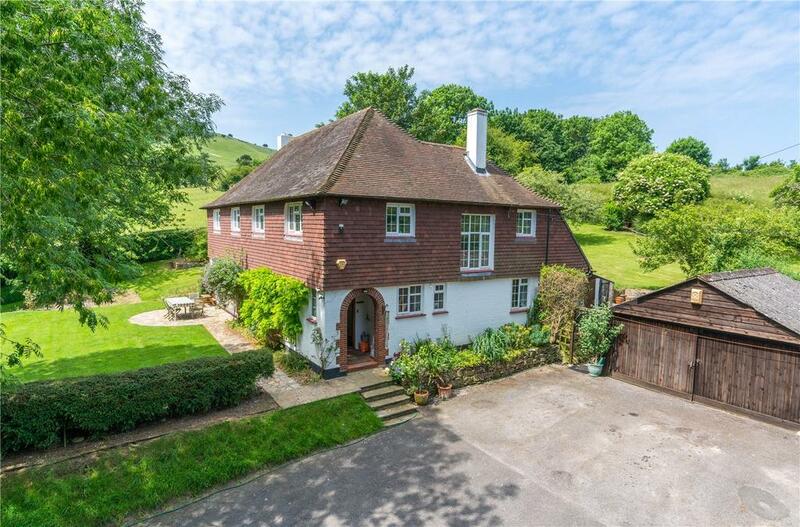 Five bedroom family house set in an elevated position, with stunning views to the South Downs National Park. 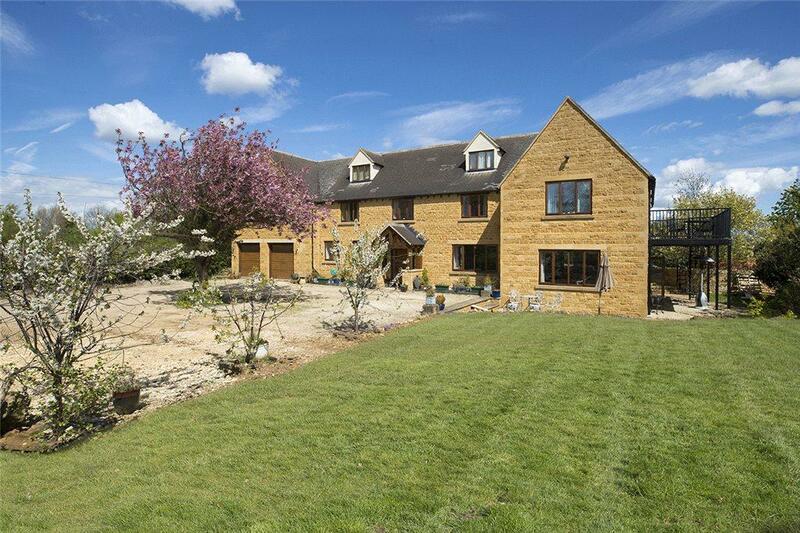 Three bed barn conversion, exceptional views over own garden and woodland. Two reception rooms, implement store, approx. 1.7 acres. 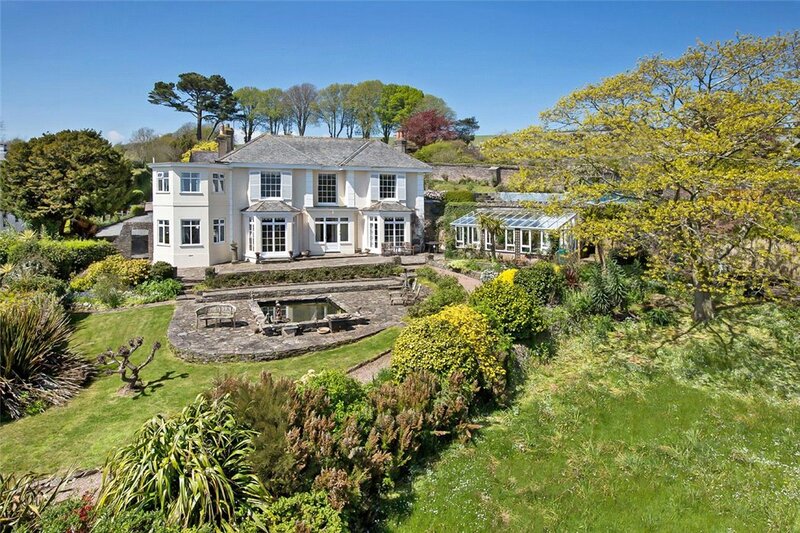 With views of the Bristol Channel & Somerset coast, this eight bedroom property is one of the most desirable houses in Cardiff. For sale with Chewton Rose via OnTheMarket.com. See more pictures and details about this property. 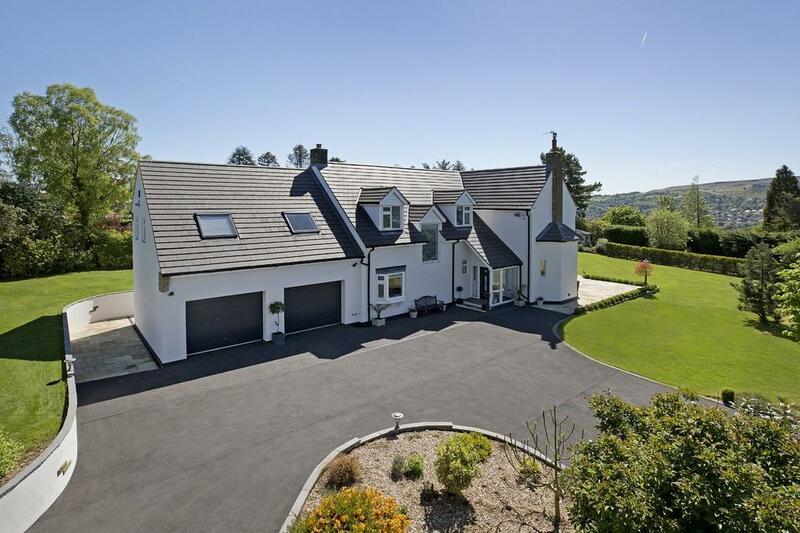 A substantial detached six bedroom house with 5300 sq ft., double garage and parking. 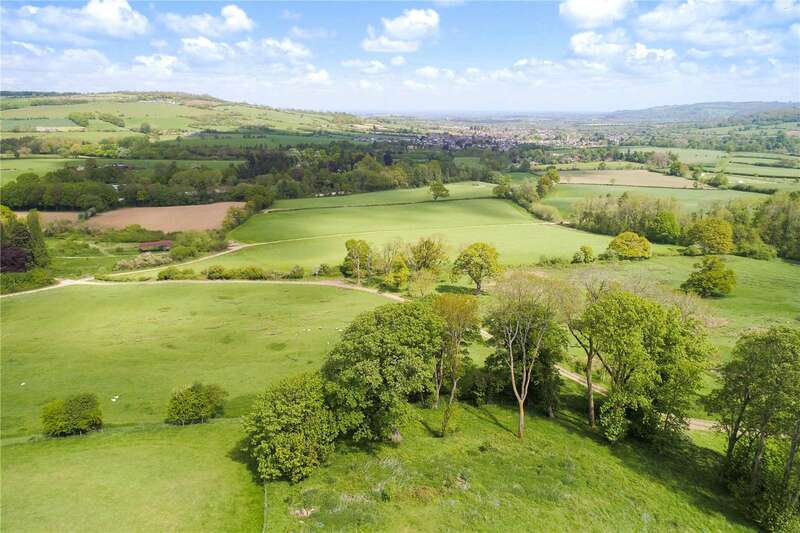 An extraordinary opportunity to build your dream home within a stunning Cotswold valley. The Old Chapel is a beautiful home which forms part of Brockhampton Park, a handsome mid-17th century country house, situated in a peaceful and unspoilt village, surrounded by countryside designated as being of outstanding natural beauty. Beautifully located family home with commanding country views; complemented by versatile outbuildings. In all 2¾ acres. 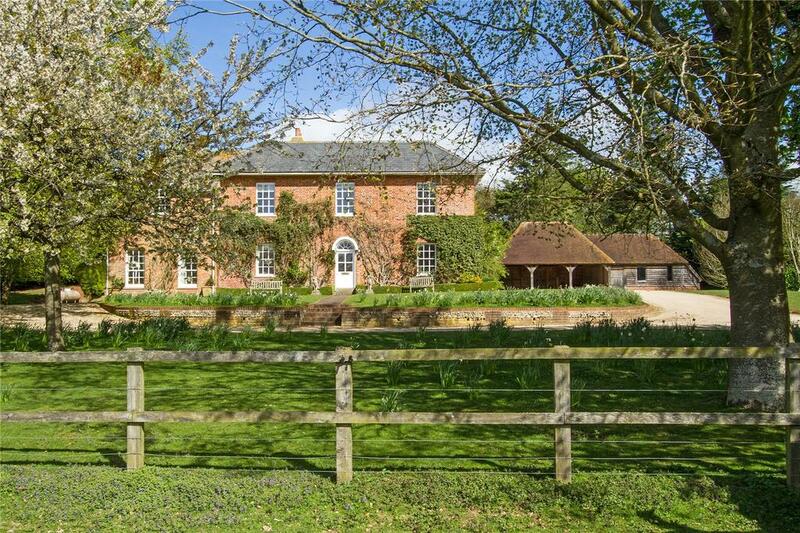 Victorian 6 bedroom country house for sale in Braughing. 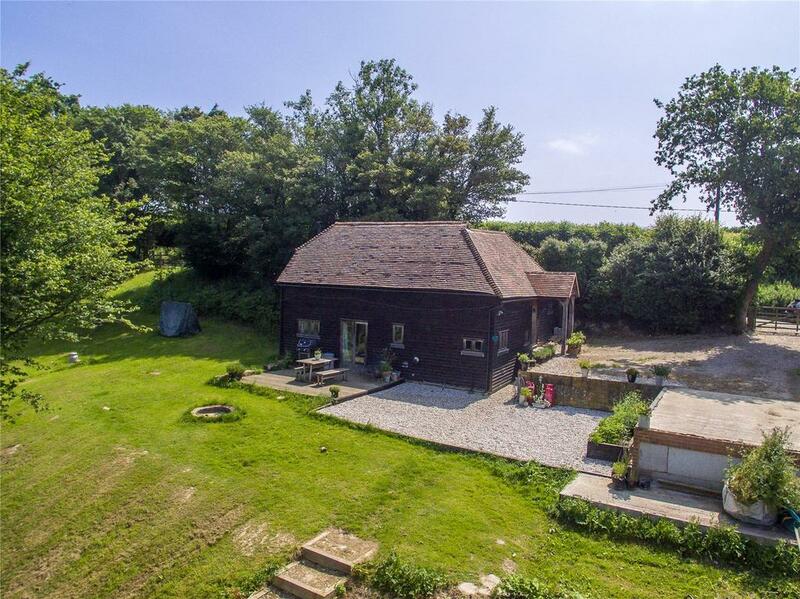 Set in a 3.5 acre plot with views over ancient grazing marshes this unconverted barn offers the purchaser an incredible opportunity to create a stunning home. 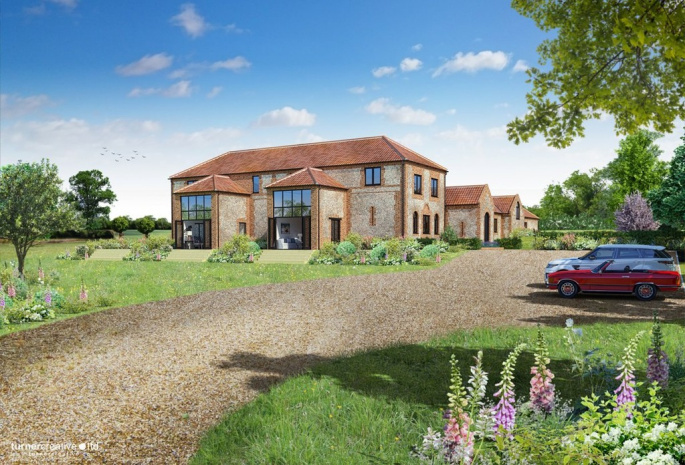 Planning permission has been granted for conversion to a five/six bedroom property extending to over 5,500 sq.ft. For sale with Sowerbys. See more pictures and details about this property. Fine 18th Century country house with superb kitchen, annexe, equestrian facilities, gardens and grounds in the Howardian Hills. Superbly presented three bed house, three bed barn conversion, gardens, outbuilding and 15 acres of land, in stunning location. 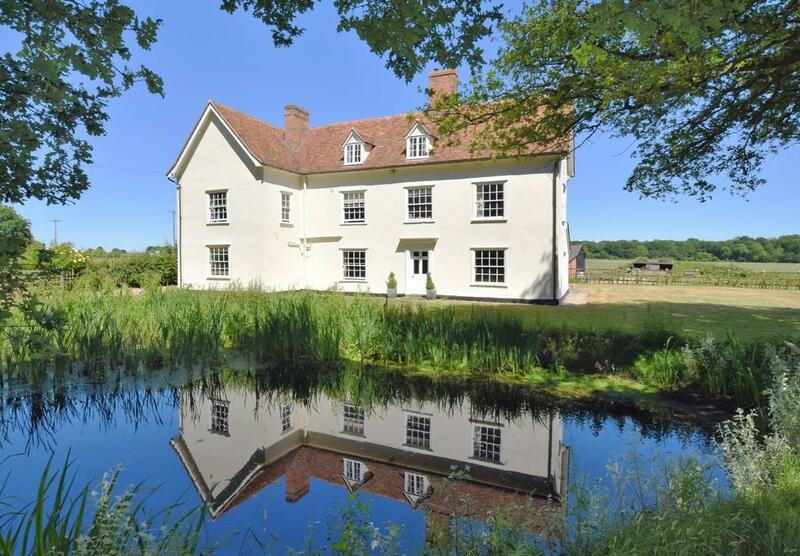 A Grade I listed castle with 14th century origins sitting in approximately 200 acres. 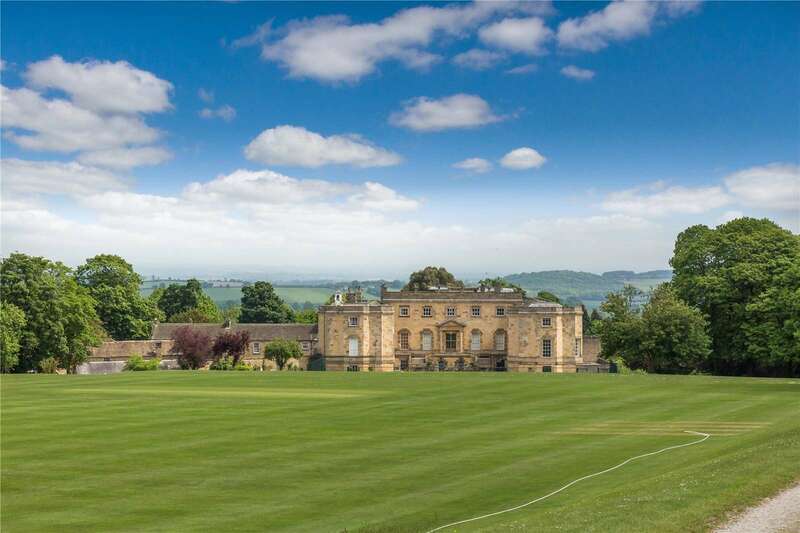 Shawwell House is a substantial six bed detached family home surrounded by impressive gardens, with stunning countryside views. For sale with Youngs RPS via OnTheMarket.com. See more pictures and details about this property. 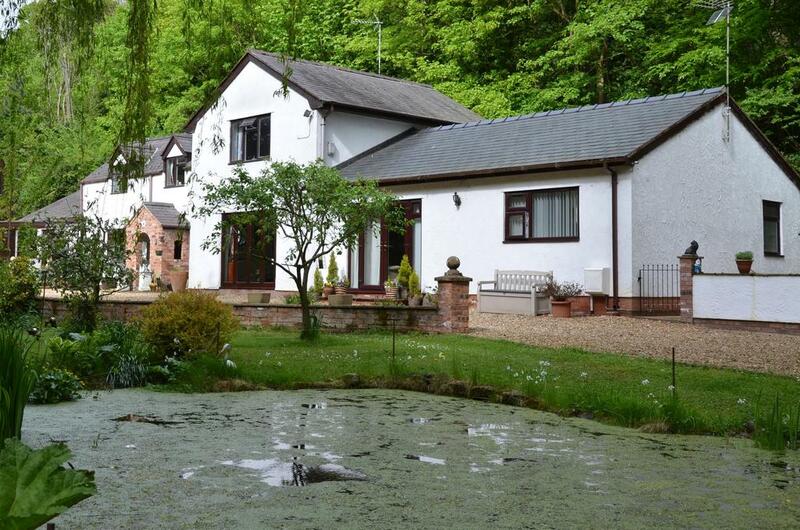 Beautifully presented property in wonderful location. Holmwood is a distinguished, Grade II listed Georgian country house overlooking well maintained gardens with stunning elevated views. 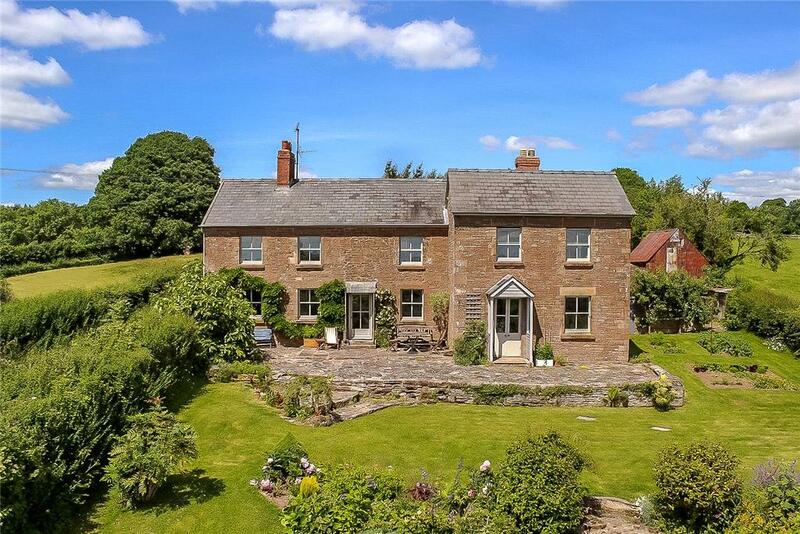 Handsome country house and cottages in an enviable location. Attington Stud, Tetsworth, is an impressive new house with a leading sport horse centre. For sale with Windsor Clive. See more pictures and details about this property. 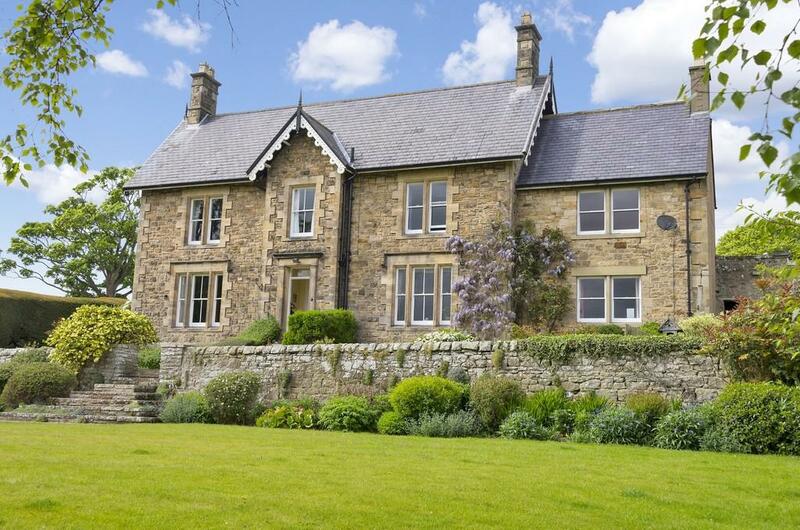 A detached three/four bedroom property with landscaped garden, gated courtyard and barn. 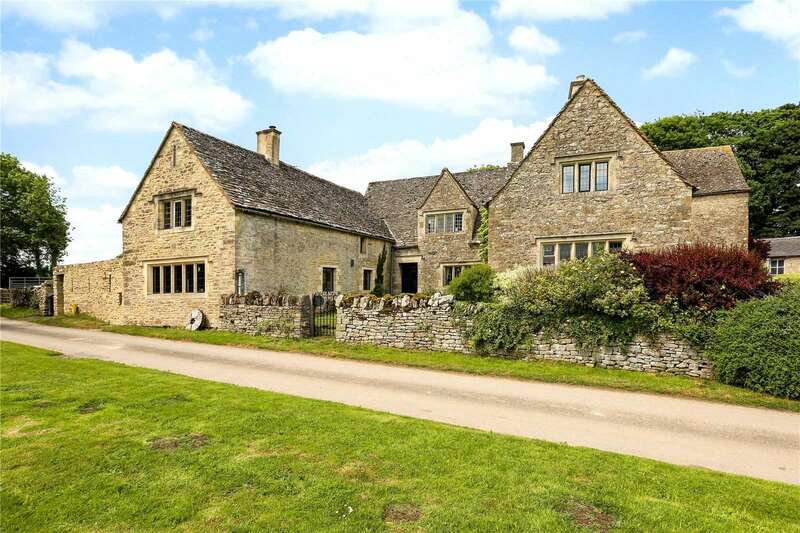 Set in a peaceful village location. For sale with Fine & Country (Eden) via OnTheMarket.com. See more pictures and details about this property. 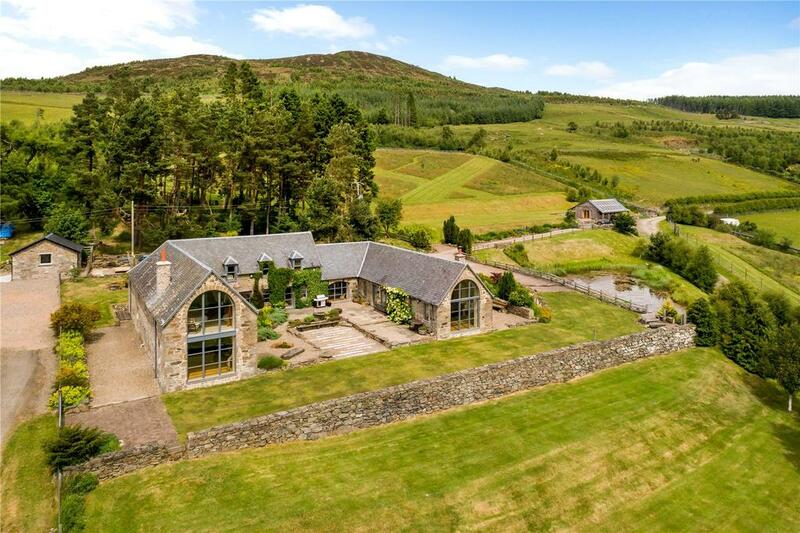 Outstanding conversion of a highland steading in the Perthshire hills, overlooking the Tay Valley with 6.3 acres and exceptional views. 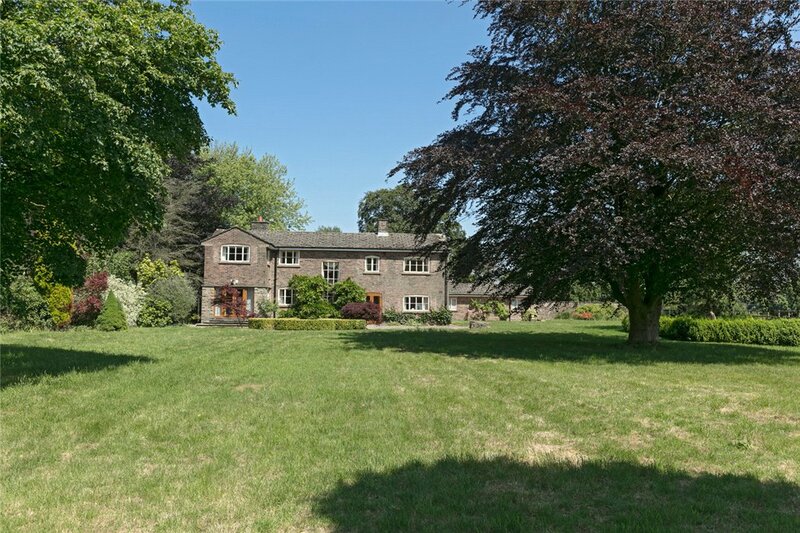 In a wonderful location with far reaching views over the Staffordshire Moorlands, this privately located detached four bedroom period house stands in grounds of about 8.5 acres with stables, annexe wing and outbuildings in a setting with mature trees. 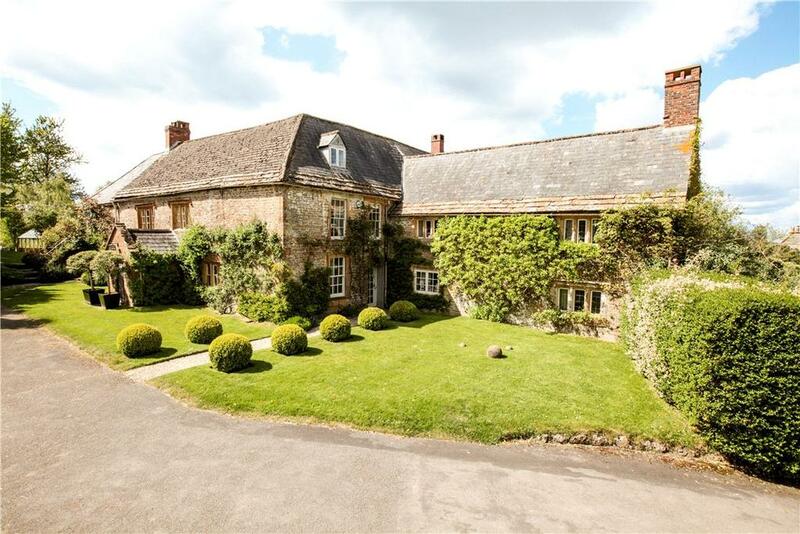 Fascinating spacious Grade II listed five bed period house with late medieval origins, set in grounds of approx. 0.75 of an acre. 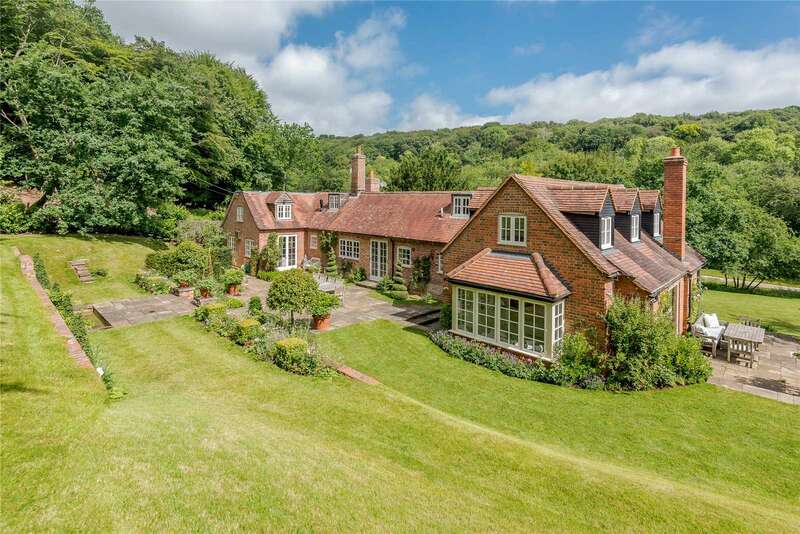 Outstanding Listed Grade II farmhouse in a wonderfully unspoilt elevated location. 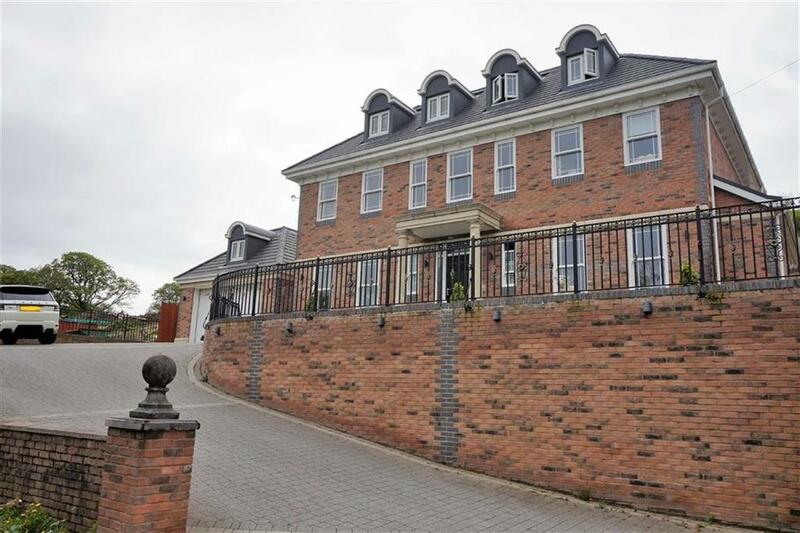 Well-presented five bedroom family house, built to a very high specification with luxury fittings and a multimedia sound system. For sale with Dawsons via OnTheMarket.com. See more pictures and details about this property. 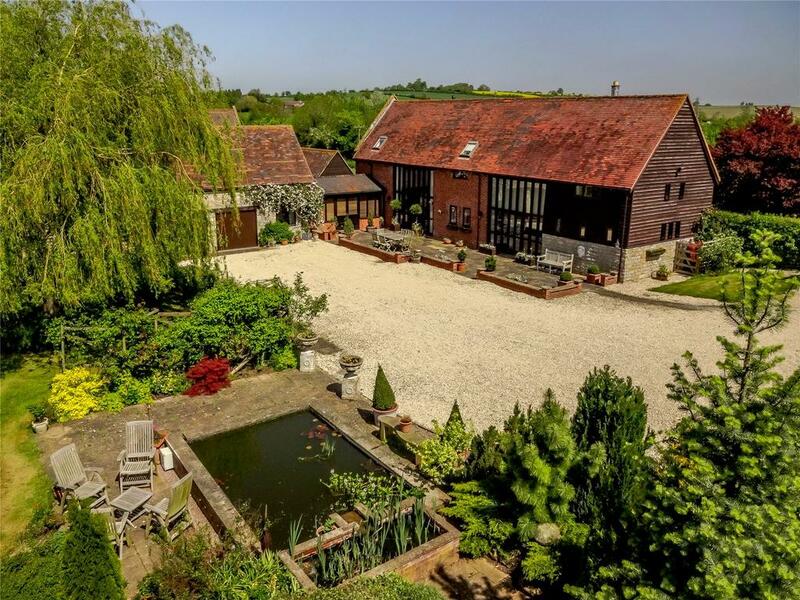 An attractive barn conversion set in a picturesque rural location. Stunning detached five bedroom family residence in Middleton with far-reaching views and generous grounds. An exceptional four bed detached family home with annexe, set in private grounds of three acres situated in a semi-rural position. For sale with J Bradburn via OnTheMarket.com. See more pictures and details about this property.